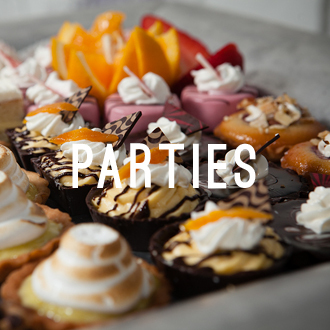 Let us cater your next corporate event! Planning an event for co-workers and clients can be stressful. Expectations are high, and the entire event is a reflection of your company’s standards. We are here to assist and coordinate all facets of your next event. 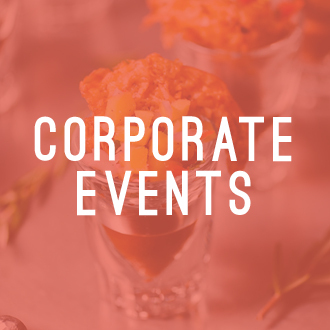 We excel in making sure your event is executed both flawlessly and originally with simple, sophisticated menus and presentations. Your next business event will elegantly impress.